Welcome to the Free Range. The smart way to work. Free Range Partners is not an agency. Not a one-size-fits all solution. Not a training ground for junior talent to learn on your dime. Or freelancers in between jobs. The Free Range is where the unicorns live – the independent change-agents who live on the edge – in life, in work, and in thinking. We are a collective of proven, Fortune 100 brand strategy, creative and social/digital mavericks who assemble based on individual client need and budget. We formed because we saw the need for our clients to get the best possible talent as needed in a smart, cost-effective manner. On-Demand. Working with us, you’ll get a hand-picked, customized team or individual highly tuned, available, and trained to solve your unique challenges at a great value. Whether it’s strategy, design, digital, or culture, our team is proven, collaborative, customizable, and ready to go. 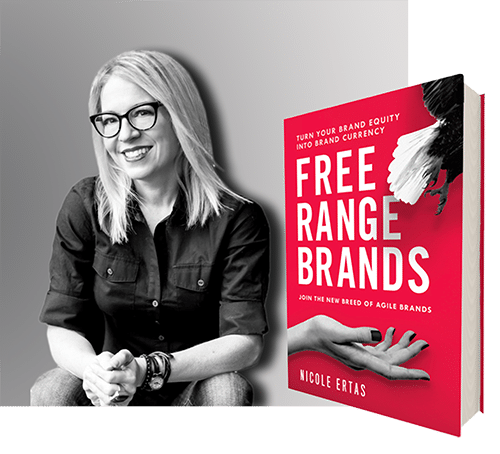 Nicole is an executive advisor and recognized global brand strategist who has helped build many of the world’s finest and most powerful brands. Her thinking has been embraced by companies such as Jim Beam, Wrigley, SC Johnson, Mike’s Hard Lemonade, Johnson & Johnson, General Mills, Kraft, and Nestle. Nicole is a speaker and consultant for global business teams and start-ups. H. Muir has over 20 years leading the transformation of leadership teams and organizations. 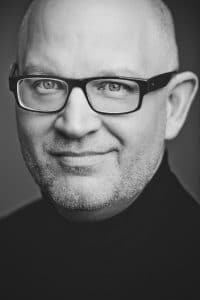 He specializes in developing and facilitating training for executives, business teams and organizations globally, including Adidas, Bacardi, Barilla Pasta, BeamSuntory, Bemis, Char-Broil, J. I. Case, Darden Restaurants, Kashi, JCB, Johnson Controls, Kenall Lighting, Kimberly-Clark, Lamplight, Mars Petcare, MillerCoors, NUUN, PayPal, Polaroid, Quaker-Pepsico, S.C. Johnson, Target, U.S. Navy, ACH Foods, Actuant, and Wrigley.